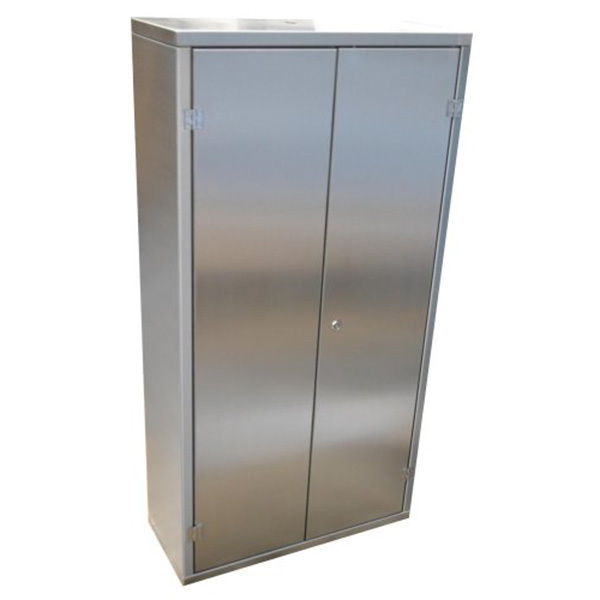 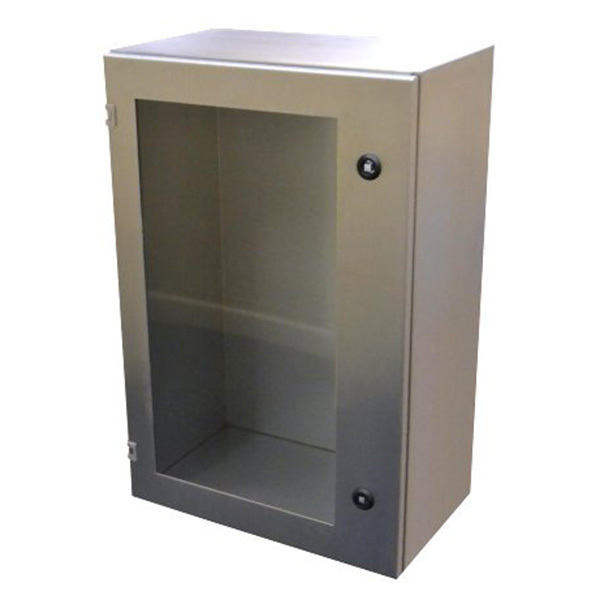 We manufacture custom built steel enclosures and stainless steel cabinets for industrial, electrical and electronic use. 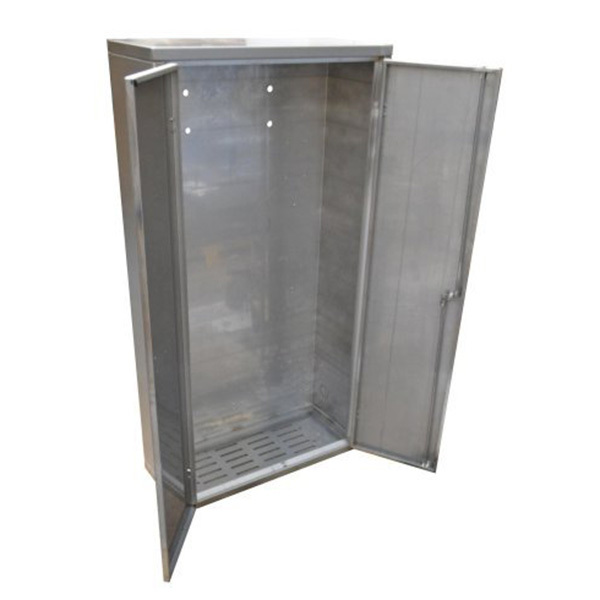 Small quantities or large mass production runs are available, also in many different types of materials and specifications. 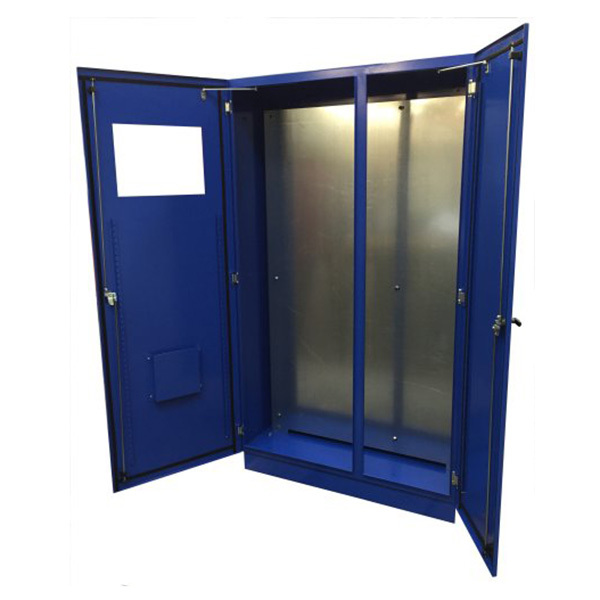 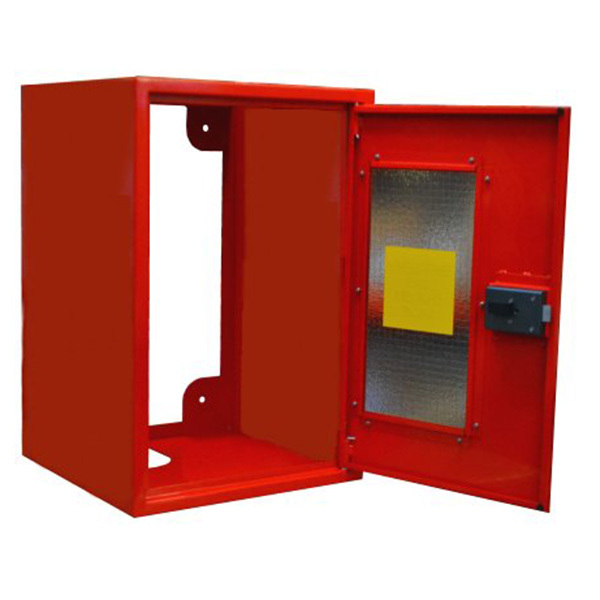 We manufacture one-off enclosures and large batch standard enclosures etc., and can also produce to the British Standard IP rating charts if required. 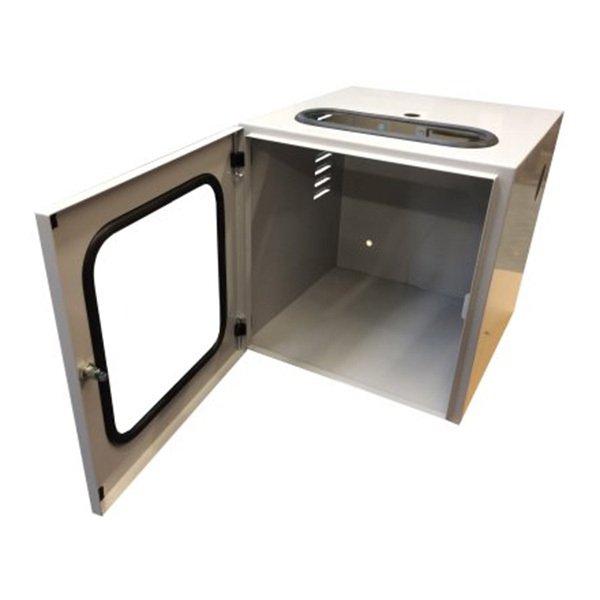 Design and prototyping is also available in-house using Solidworks software. 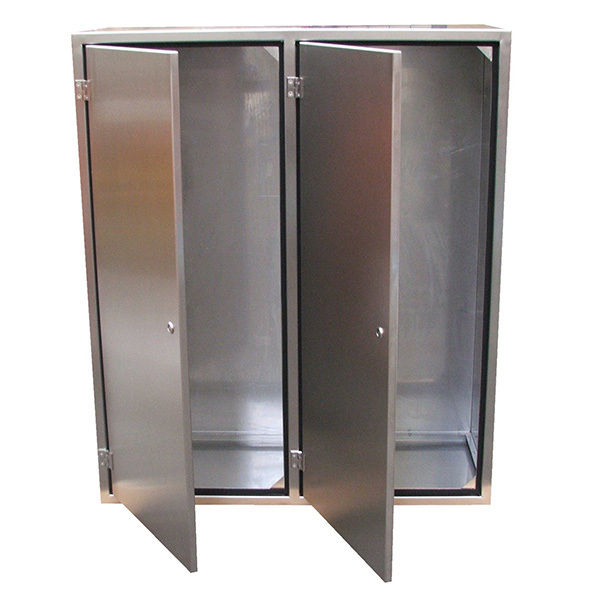 As a result, costs for custom designs are reduced in many cases. 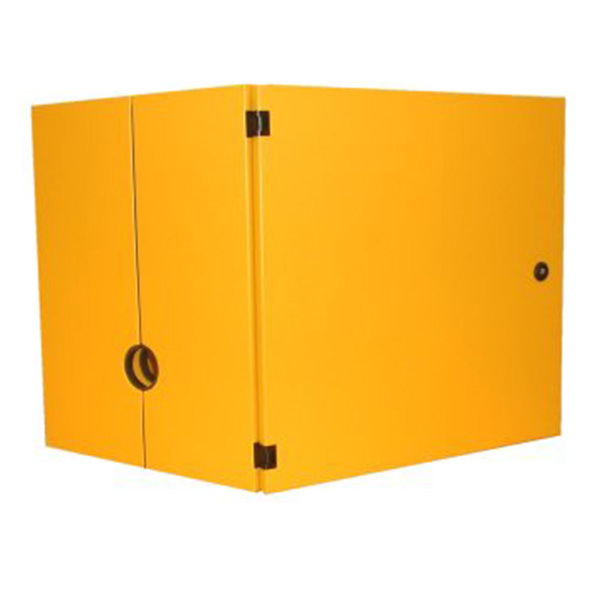 Just contact us with your ideas and requirements. 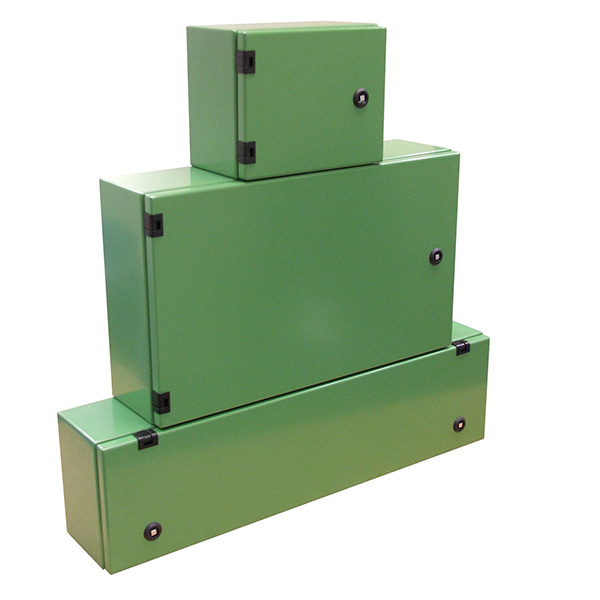 All enclosures, cabinets and fabricated boxes shown are manufactured at the A & R Engineering Ltd factory in the UK. 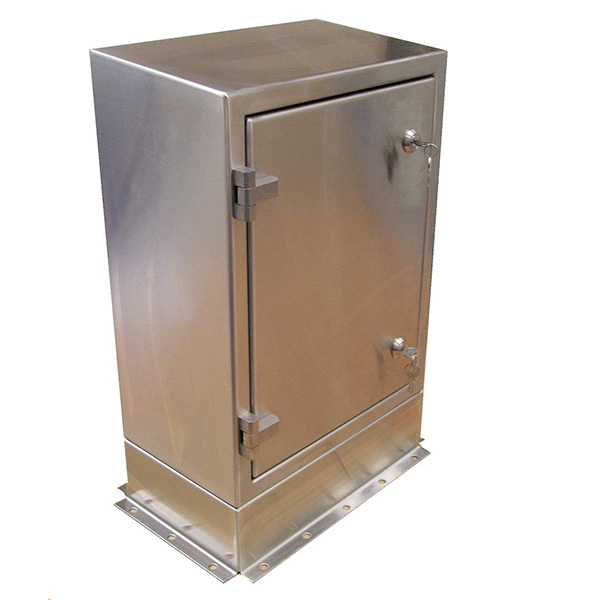 Alternatively, view the metal cabinets page click here, the electrical enclosure page click here or the stainless steel enclosure and cabinet page click here.